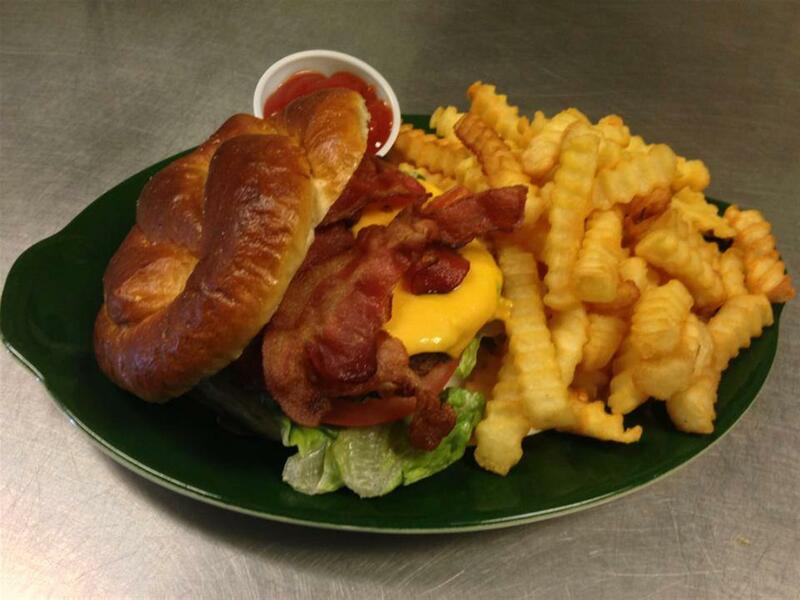 Dine In, Carry Out and Delivery! 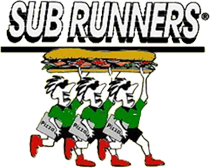 Sub Runners has been proudly serving the Salisbury area since 1986! 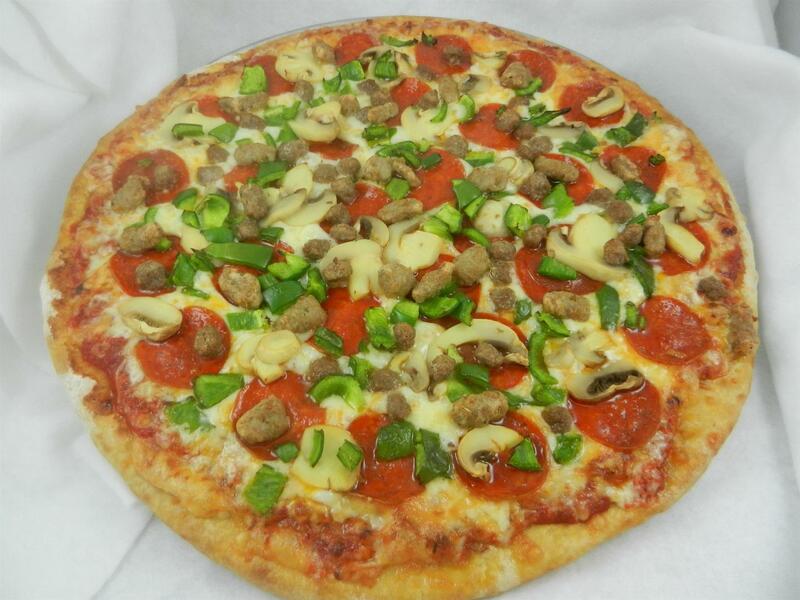 Serving the best quality pizzas, subs, and fries and don’t forget about our award winning cheesesteaks! 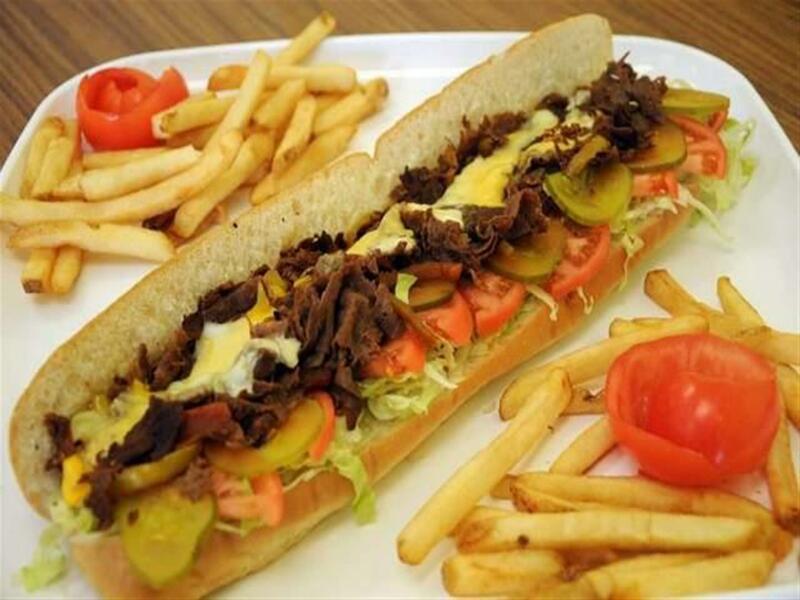 But Sub Runners is more than great cheesesteaks. Try one of our fresh, crisp salads, wraps, and our wings with seven different sauces. Family owned and operated, we pride ourselves on the highest customer service. 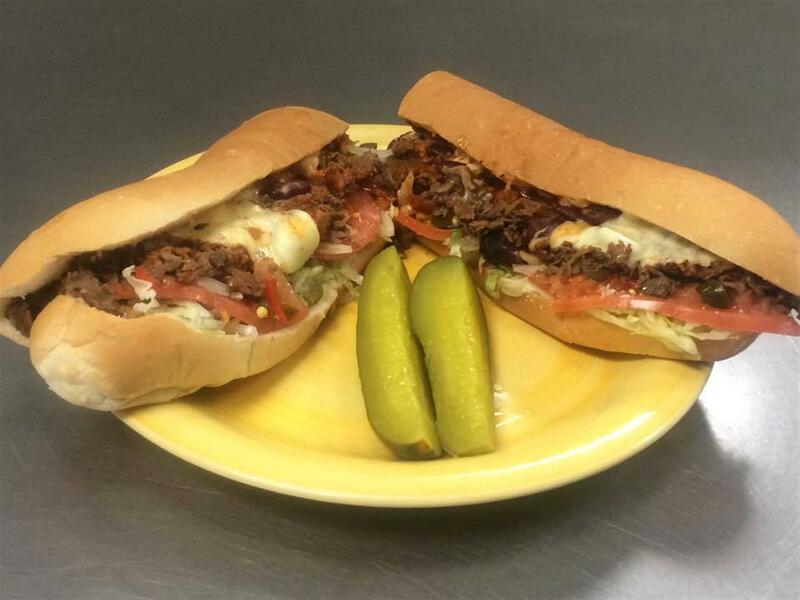 Our sub rolls are baked in store twice daily. Our meats, cheeses and veggies are sliced fresh every day to provide the best quality for our customers. 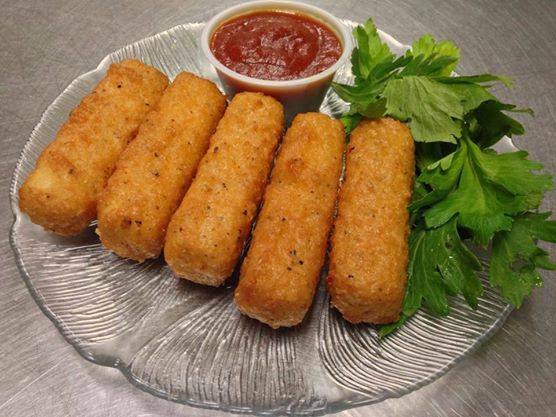 Let us serve you today!